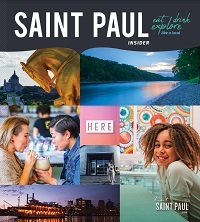 Often topping the list with its twin city for best parks in the nation, you're never far from Minnesota's beautiful and natural landscapes in Saint Paul. With an extensive variety of Mississippi riverside trails and lake view parks, it's no surprise Saint Paul's park system lands atop nation lists. 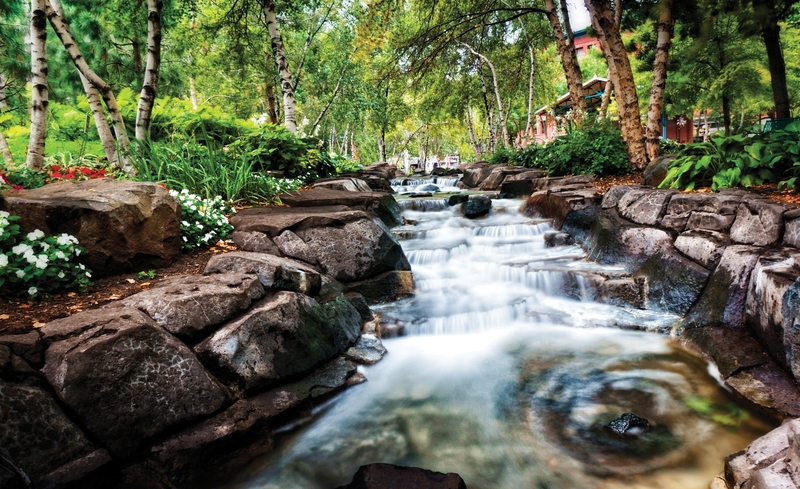 Dip your toes in the Mississippi at Raspberry Island Regional Park, take a jog around Como Lake, enjoy live summertime music in Mears Park and walk through a tree-lit wonderland in Rice Park during the winter months. 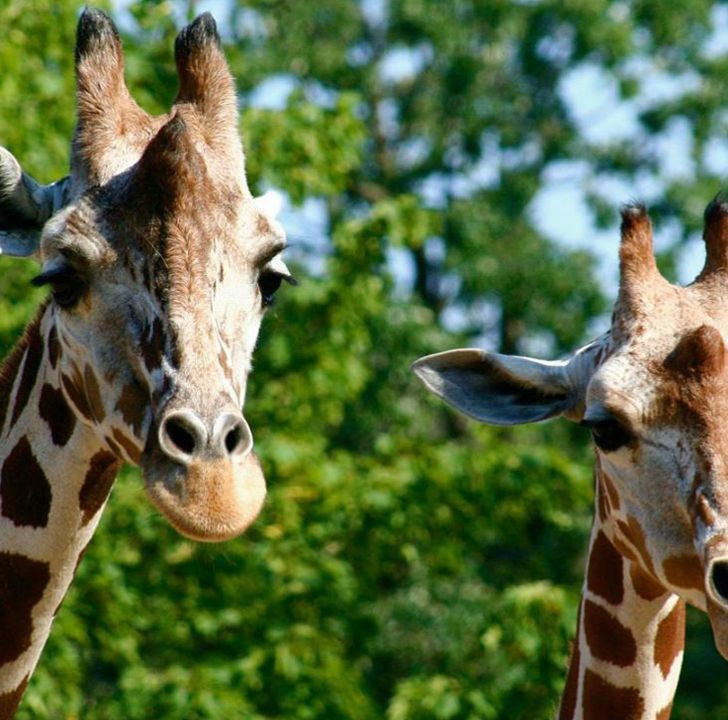 Kids and animal lovers of all ages won't want to miss the Como Zoo Park and Conservatory—the oldest free zoo in the country attracts 1.9 million visitors annually with its numerous animal exhibits and gorgeous conservatory. 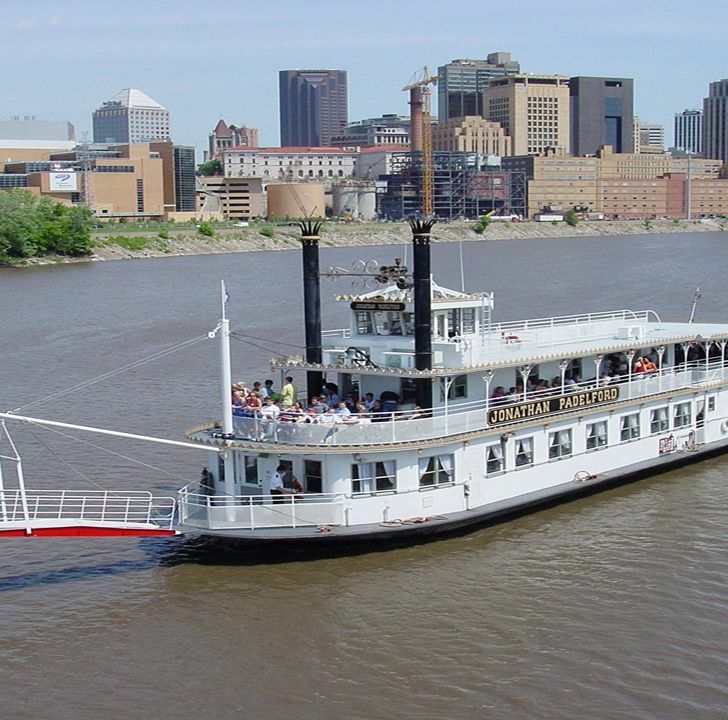 Find family fun around every corner in Saint Paul.